Composed by David Shaffer. Concert Band. Heritage of the March Series. Audio recording available separately (item CL.WFR335). Extra full score. Composed 2005. Duration 5 minutes, 26 seconds. Published by C.L. Barnhouse (CL.012-3415-01). 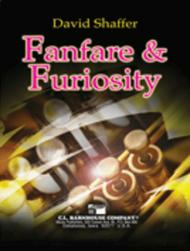 Not hard, but very impressive, this David Shaffer original is perfect concert or contest material for mid-level bands. 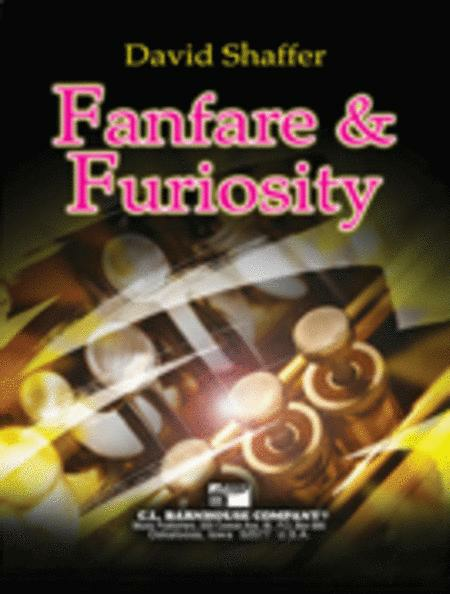 It starts with a stately fanfare introduction which leads directly into the "furious" section. This section features a fast tempo where several playable yet independent melody lines are intertwined to create a very busy yet pleasing musical landscape. An adagio section follows before a reprise of the "furious" section leads to a big finish. A rewarding work that is a welcome addition to any performance!